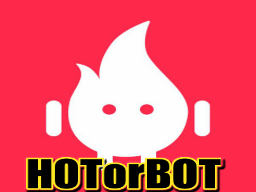 HotorBot finds matching people nearby. You don’t seem to have set me up yet. Let’s do that now. First of all, who are you? 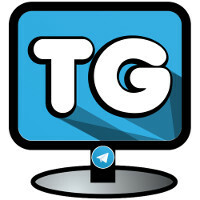 Remember that you will need to have a photo set up in your Telegram account. 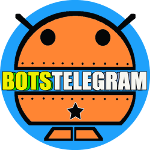 this bot ask me for my location and I do not know how to give it to it… please help out! Hi, how I can give my location? I tried to send a name city and coordinates from google maps, but it didn’t work. oh nice, dude. Yeah, this bot it’s a little tricky. It’s kinda difficult to set up the location, but it works. Is there a possibility to send the location from the Desktop? How ? Could you explain ? I can’t set the location. Is there possibility to set The location without using Google Maps? Like giving a KML file or just the address? How do you send (or set) the location? The gps on the Phone is on and also on telegram. What can i do for chat with the person fino? how did you send the location? To send location you must tip on paperclip and then select location pin. But not always a person is selected and, when selected, it should work if you both click on the thumb up. To first the site worked,now when i put /start i Tell me ” your input is not valid ” what can i do? hello i’m from iran how can i send my location for you? It’s easy just look at the attachment icon where u type and click on share location, that will do.